The Waikīkī Beach Community Advisory Committee will help to address the complex issues associated with beach sustainability by building consensus and identifying and resolving conflicts relating to Waikīkī Beach management. The committee will provide important guidance for planning and prioritizing future beach management projects at Waikīkī. Advise the WBSIDA, the DLNR and UH Sea Grant on the development and implementation of a Waikīkī Beach Management Plan. Ensure that future beach management projects address the issues and concerns of the Waikīkī community and local stakeholders. Advise the State, County and private stakeholders on specific beach management projects in Waikīkī. Provide community coordination, education, and outreach efforts about beach management issues and projects in Waikīkī. Provide diverse perspectives and guidance for future beach management and planning activities in Waikīkī. 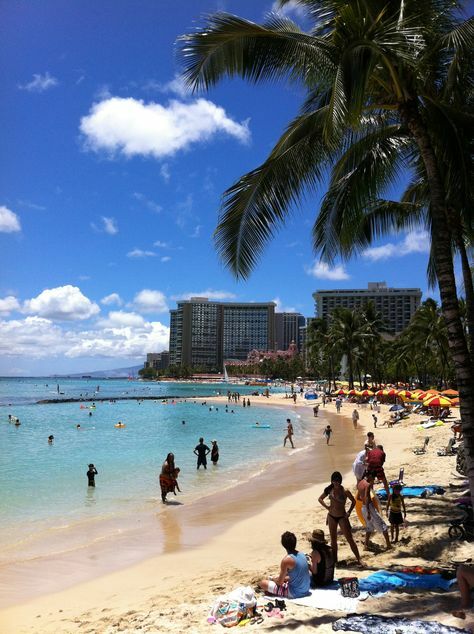 Identify and evaluate alternatives for beach management and maintenance in Waikīkī.